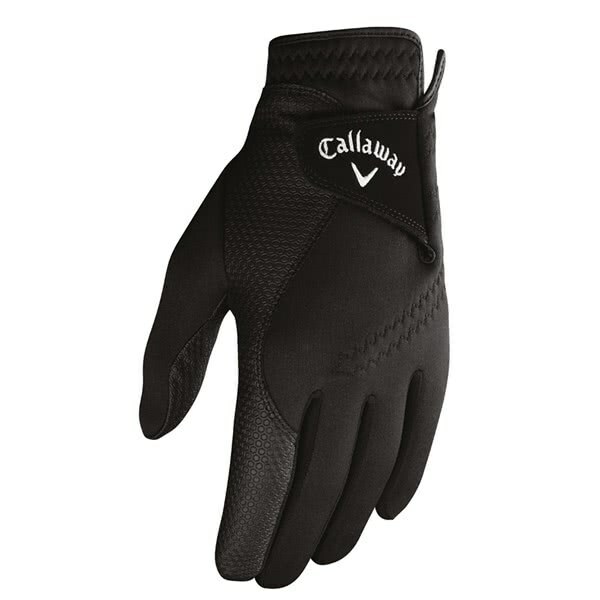 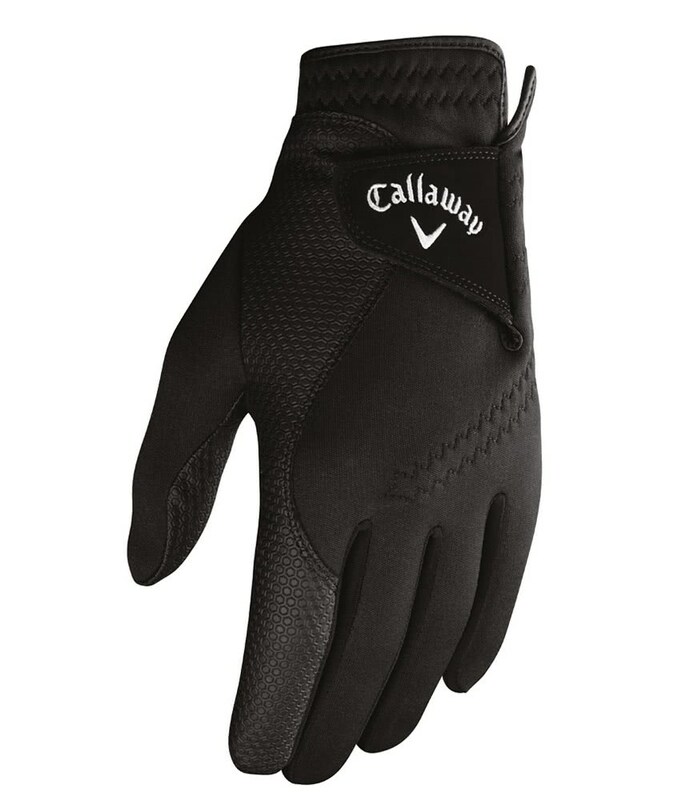 Callaway have designed the Men’s Winter Thermal Grip glove to provide both grip and warmth through the colder months of the year. 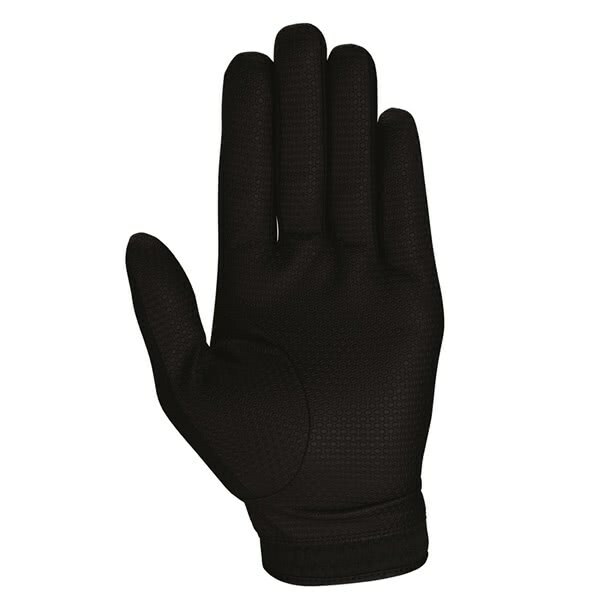 To provide exceptional levels of grip a digitised synthetic leather palm has been used. 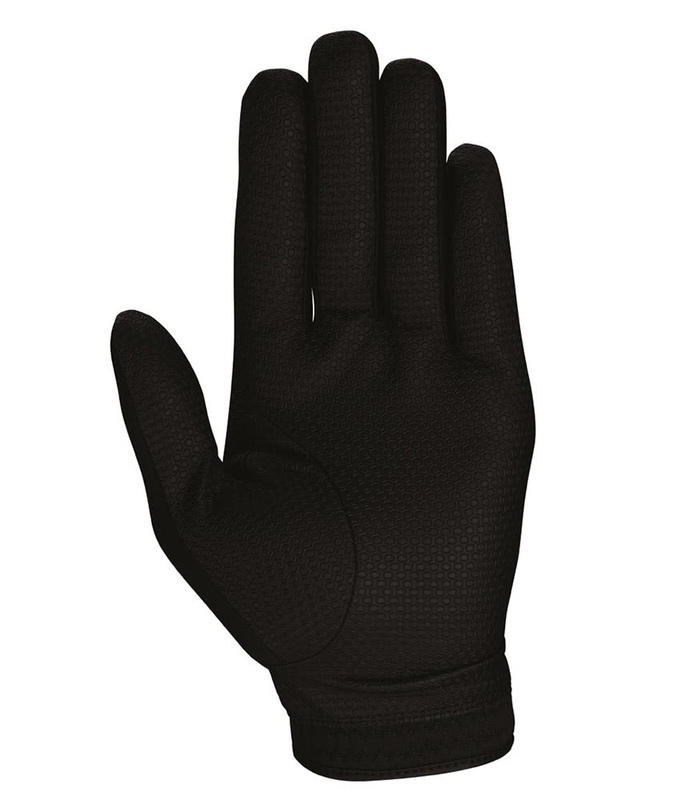 The rest of the glove has been made from a combination of Opti-Shield (microfiber that repels water), Opti-Therm (internal fleece for warmth) and Opti-Fit (secure closure tab) that will deliver a superior fit with incredible levels of performance.